Un-cramp your kitchen and show off your knives with this great-value knife rack from KitchenCraft. 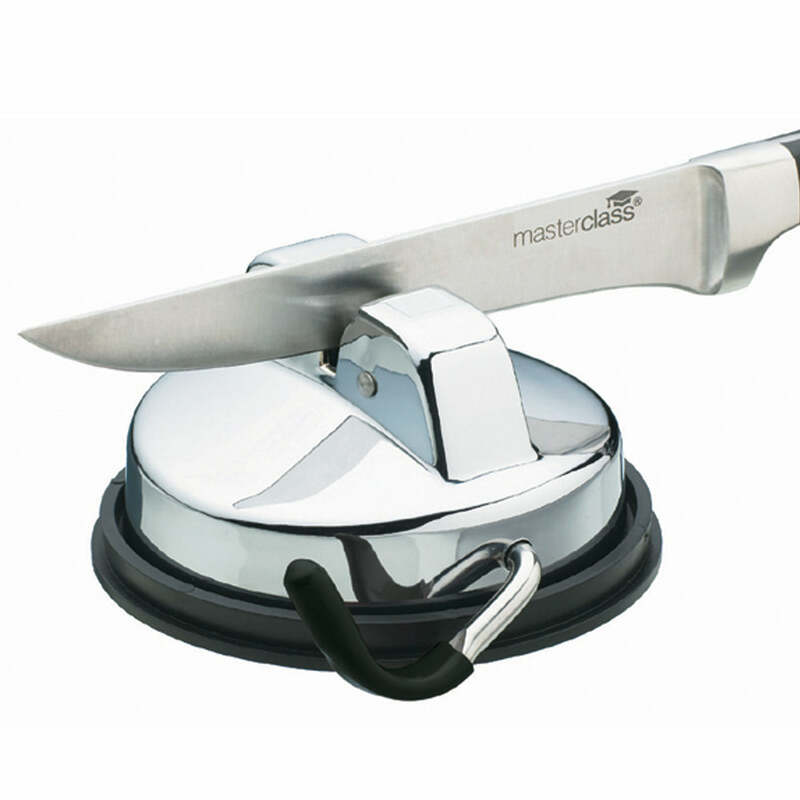 Its smart, simple design makes it a savvy choice for any home, and its powerful magnetic strip means it can hold even heavy knives securely and safely. Use it to turn your knives into a decorative centrepiece, while keeping them out of reach of kids (and in easy reach of ‘head chef’). It’s also great for reducing clutter in a cramped kitchen, freeing up drawer space, and keeping your knives in ship shape. 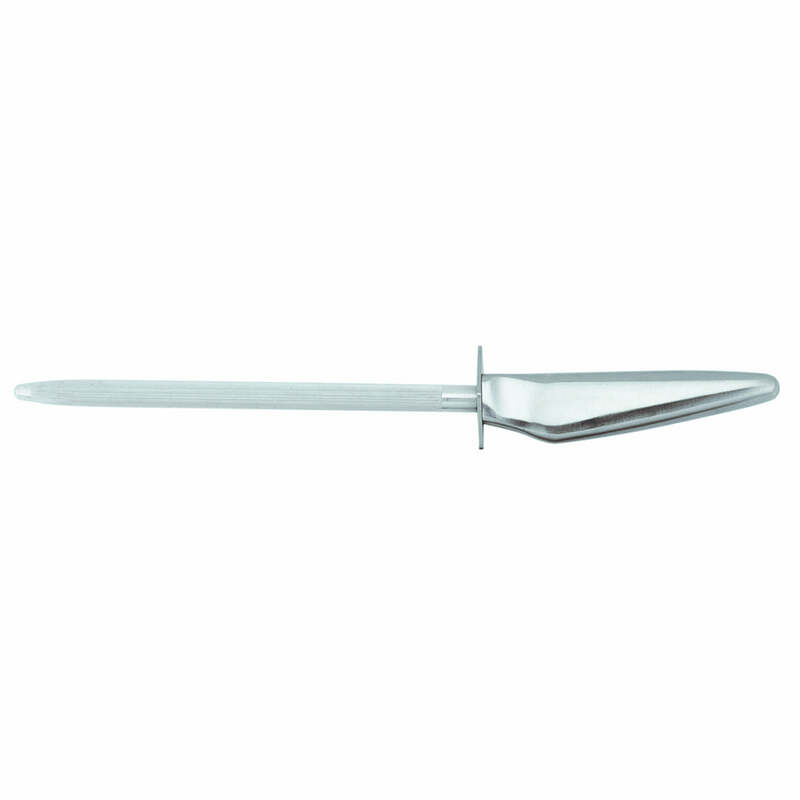 The knife holder is made of robust plastic, and comes with all the fittings you need to put it on the wall.